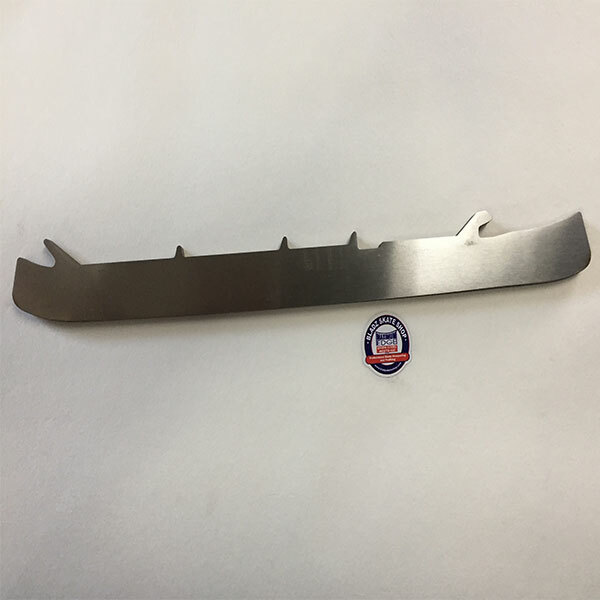 Replacement blades for CCM goalie hockey skates. 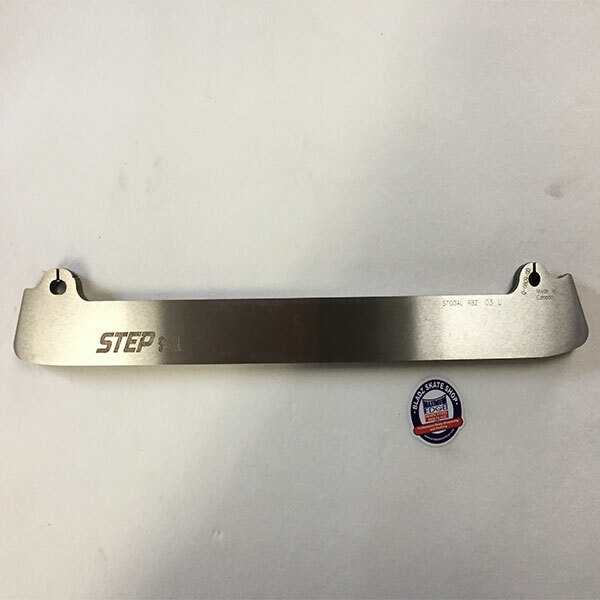 These replacement blades are manufactured by STEP skates in Quebec City and come with a 1 year warranty against breakage. 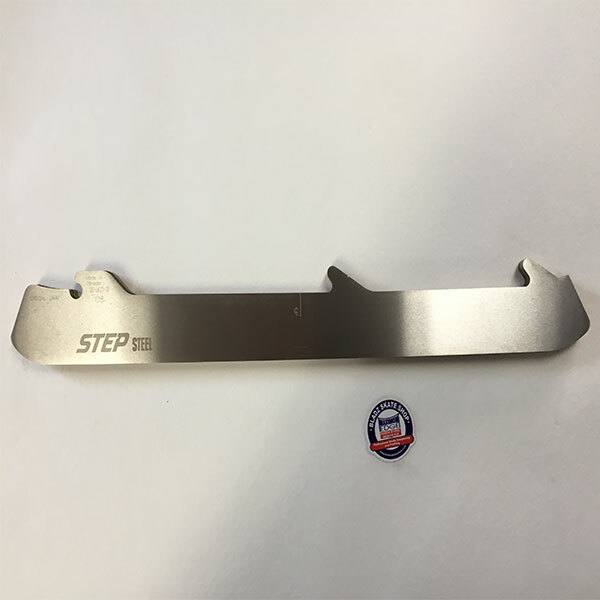 Why choose STEP replacement blades? Blades blanked using a numerically controlled mill. The highest level of precision in the industry. 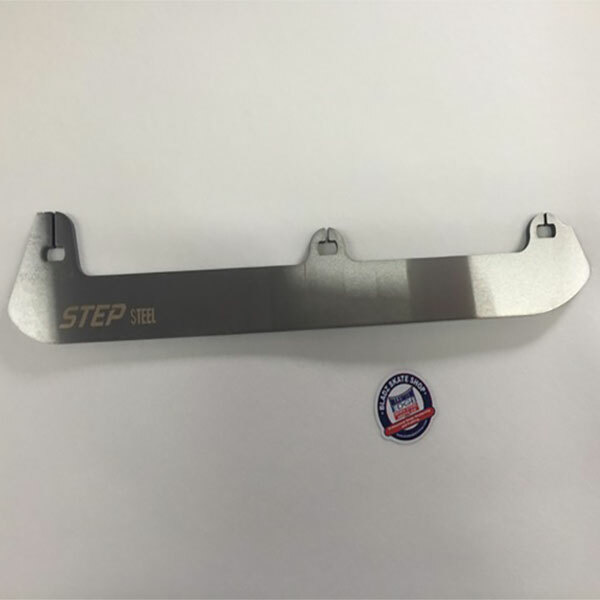 Manufactured in Canada using the highest quality steel available, it’s no wonder that STEP steel is the #1 choice of the pros, including the NHL, AHL and KHL. Click on “Additional Information” for available sizes. Don’t know your skate size? Check out our Frequently Asked Questions page for information on how to find out the size of your skate blade. Note: While these blades do come from the factory with sharp edges, they must be sharpened before use.